Accommodate all existing storage IDE/ATAPI and SATA devices such as 2.5¡± HDD, 3.5¡± HDD, ( Do not plug in 2.5¡± HDD and 3.5¡± devices at the same time Power Supply). Support the hard disk: 2.5/3.5 inch SATA I/II/III, / IDE hard disk, cd-rom, CD writer (maximum support 2 TBHDD). Player, LCD TV, computer etc. 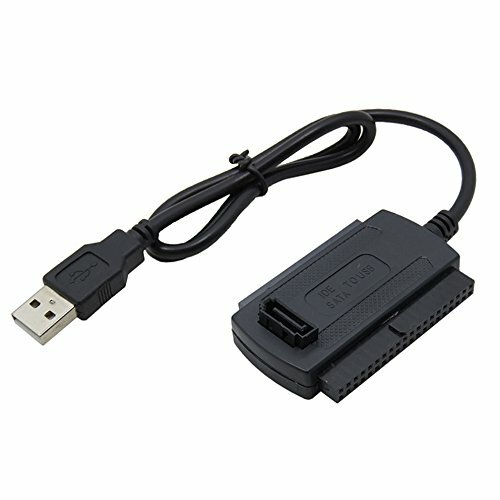 Can two interfaces at the same time synchronization using + SATA (IDE). With AC - DC Power Supply. If you have any questions about this product by JINHEZO, contact us by completing and submitting the form below. If you are looking for a specif part number, please include it with your message.